Linda is from Chicago, and now resides in the Cincinnati area by way of a few years in Milwaukee and Birmingham, Michigan. She has over thirty years of painting experience. Her diverse body of work is infused with love for colorful, sunlit scenes, especially still life. She enthusiastically paints the joy, inspired by light on its journey around and through common, everyday items. Although primarily self-taught, she attributes her studies with the contemporary masters of today with her eclectic, impressionist-like palette. Her unique use of color is the same in both oil and watercolor, creating unity when the two mediums are hung side by side. Collectors love her sense of color, form and light. Her subject matter is extremely varied, from still life to landscapes and from portraiture to wildlife. She loves creating paintings in this way, always incorporating the joy of her inspiration and the moment into her work. She enjoys teaching oil and watercolor in her studio in Mason, Ohio, as well as teaching workshops for the galleries that represent her artwork. Linda is grateful to have her work in collections in the United States and worldwide. 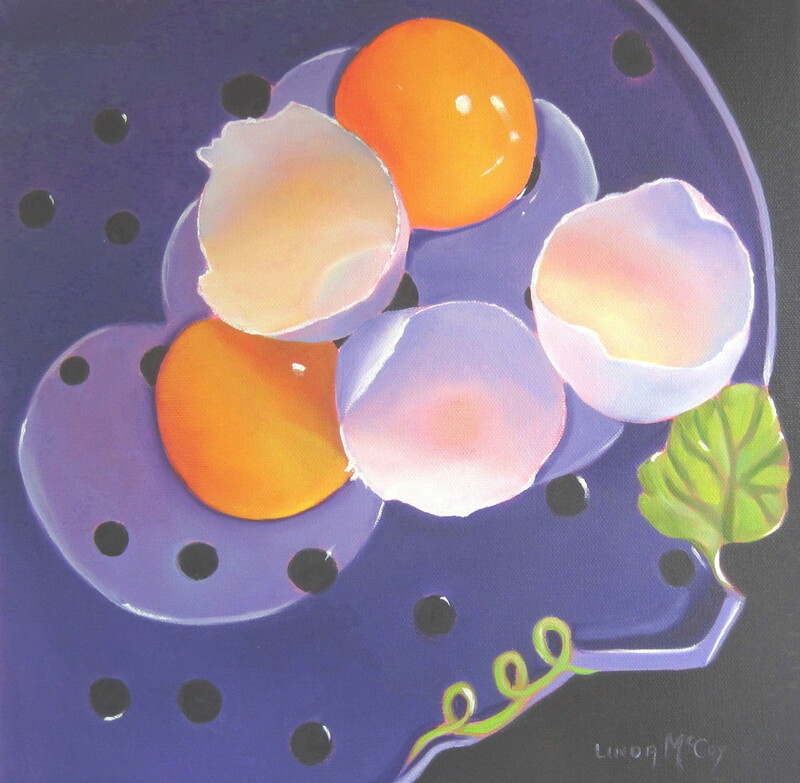 Click here to shop for art by Linda McCoy.